NAF Linseed Oil is sourced from the best and most refined ingredients to ensure that the end product is of the highest quality. This 100% pure Linseed Oil helps to promote general wellbeing and elevated health, as well as supporting effective digestion and a beautiful coat. 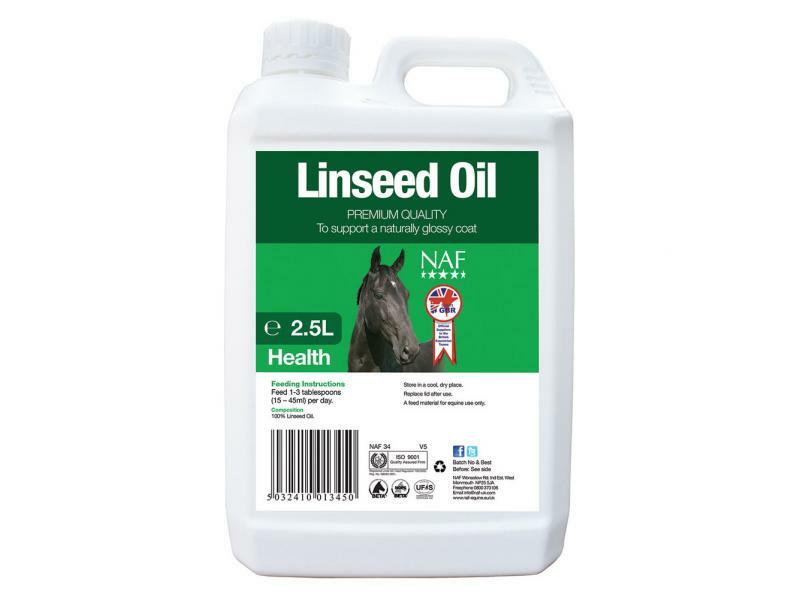 There are currently no questions for NAF Linseed Oil for Horses - be the first to ask one!